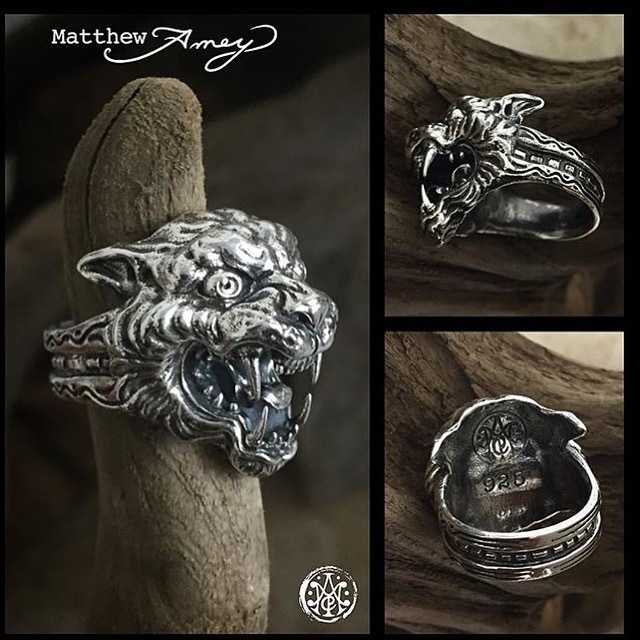 Click here to see more of Matthew Amey's jewelry collection. This one is size 9, stamped with .925 and dated 2015. $450 - other sizes available.